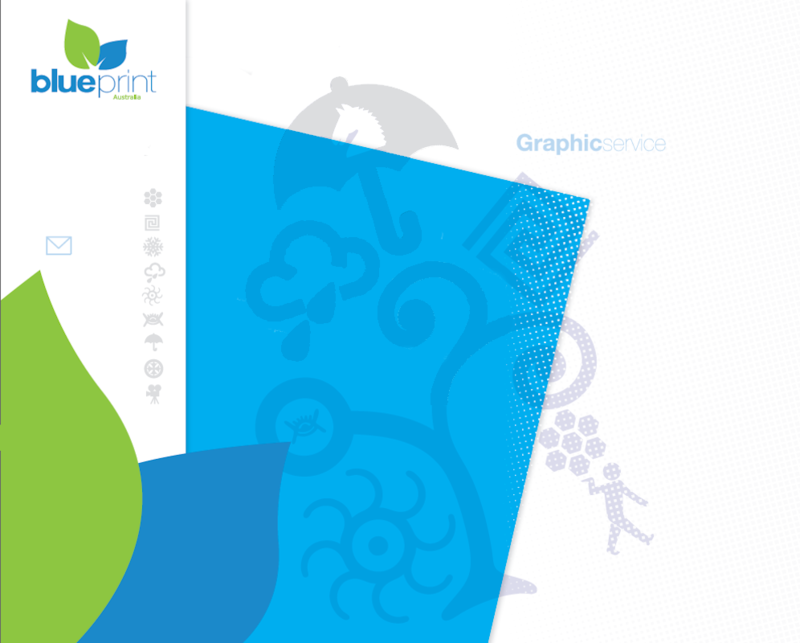 Whatever size business you have, you can utilise the services of Blueprint Australia's graphic department for all your design requirements and digital printing needs. We focus on creativity to generate layouts that will lift your business products to new heights. Blueprint Australia only use the latest in technology to guarantee you are using the very best. Not only are printing services provided but a complete graphic design solution is available for your company requirements - corporate identity, documentation, catalogues, display layouts, and point of sale elements.